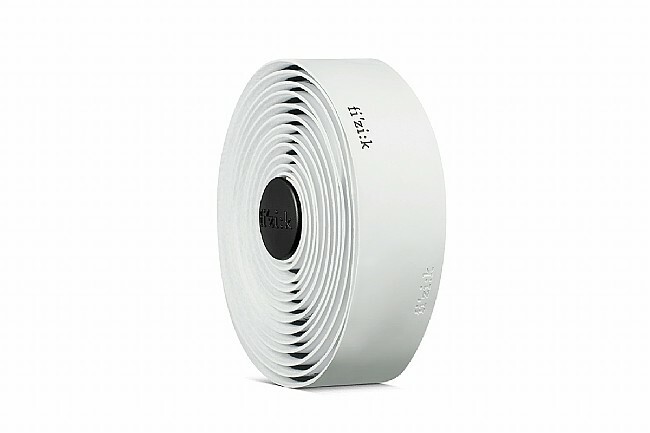 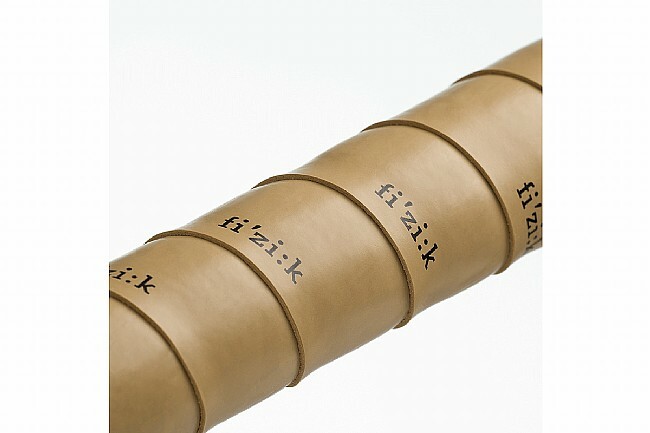 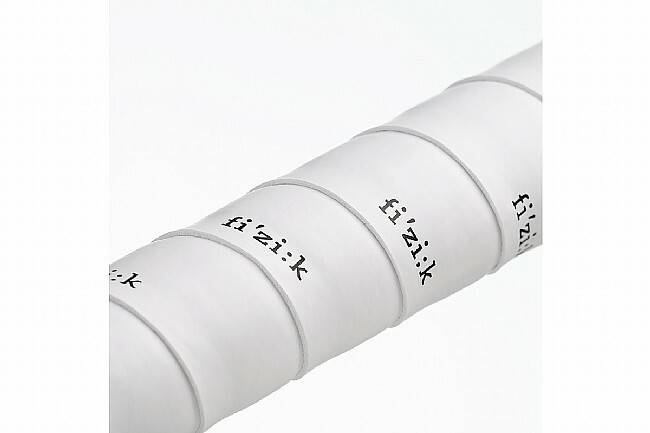 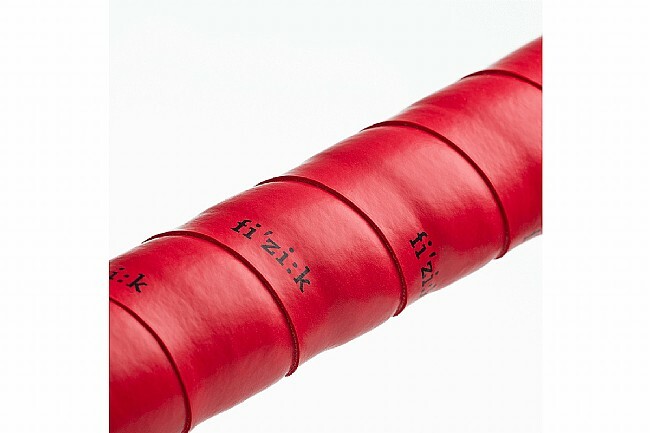 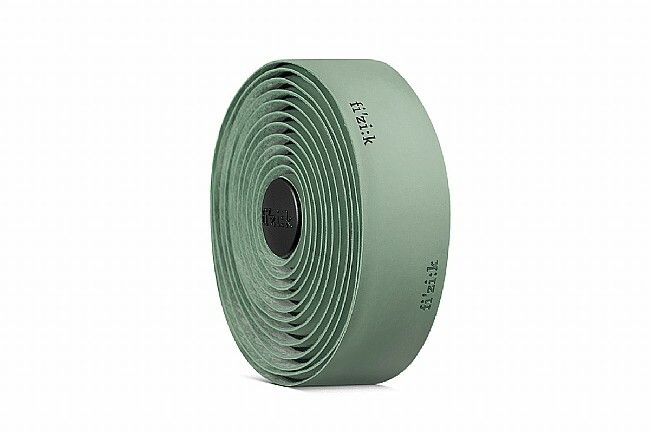 Fizik's Terra Microtex Bondcush Tacky 3mm Bar Tape is specifically designed for off-road drop bars, featuring a layered mid-padding polymer foam that aids in the absorption of road vibration. 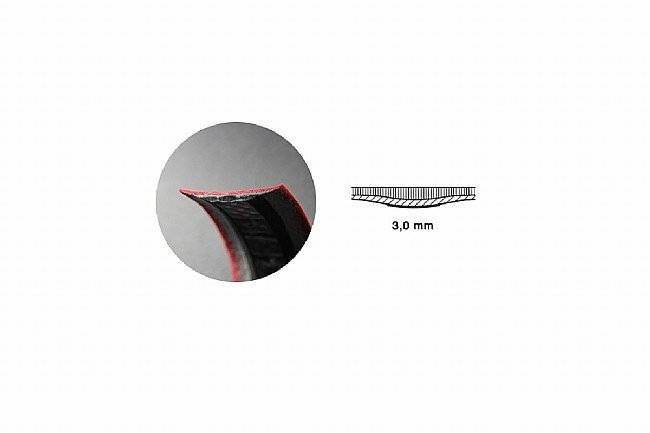 Bonded to a microtex outer layer, this material blend combines comfort, versatility, and durability, ideal to tackle all kind of roads. 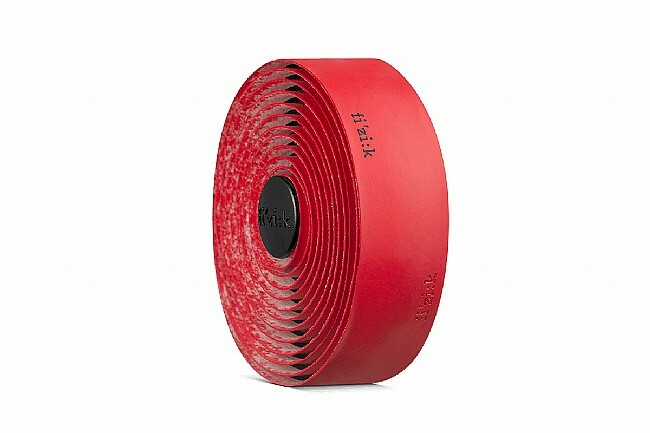 The tacky finish provides a grippy non-slip surface.